Fancy a whole day in the old town? 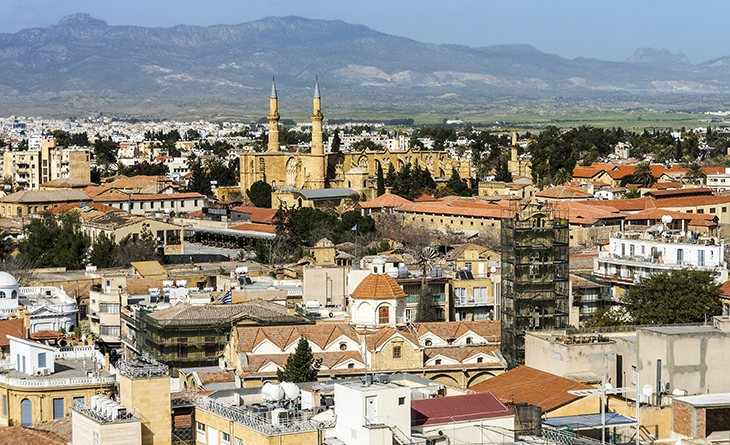 Here’s our Old Nicosia guide dedicated to some of the places in and around the Ledra Street and Onasagorou hub that you simply can’t miss. 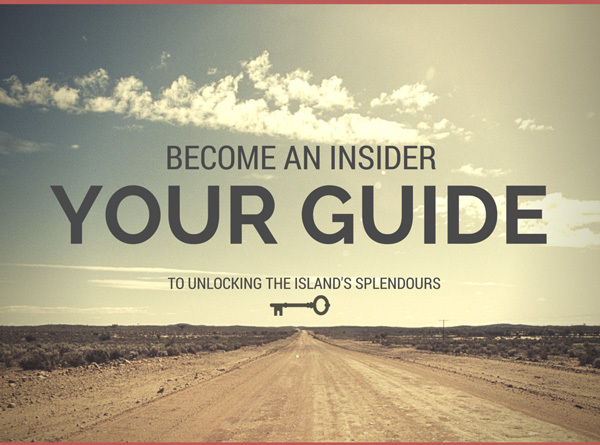 From morning to night, My Cyprus Insider has you covered every step of the way. Rise and shine, it’s time to catch a glimpse of the city from above! And there’s no better way to ogle at the cityscape, than from the top of the Shacolas Tower Museum and Observatory on Ledra Street that rises high above the area, lending to panoramic views across the city that will quite literally take your breath away. The first five floors of the Shacolas Tower house the Debenhams Department store so you can’t miss it. This tiny and indisputably cute little tea room has been the talk of the town since 1942, and it’s hardly surprising, serving absolutely delicious pastries day in and day out. Their cheese pies are to die for, but be sure to ask for one warm. Down a swig of Cypriot coffee as you bite into this delicious treat for an all-round morning indulgence that you won’t forget. There’s nothing like exploring the area on foot. 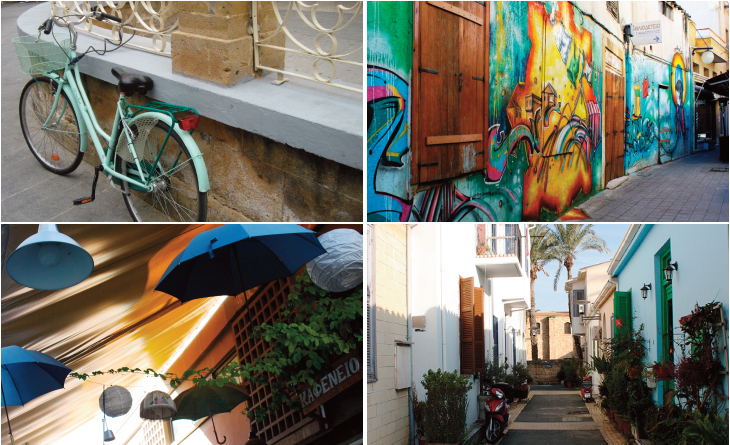 Veer away from the main Onasagorou and Ledra Street hub to discover all sorts of wonderful old buildings characterised by colourful doorways that shine bright under the Cyprus skies as intricate balconies filled with flower pots call out for attention. 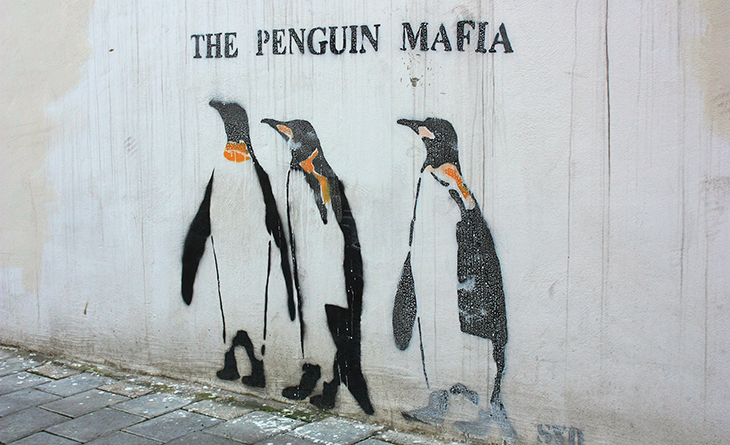 And while you take it all in, look out for the vibrant graffiti and stencils around the area. 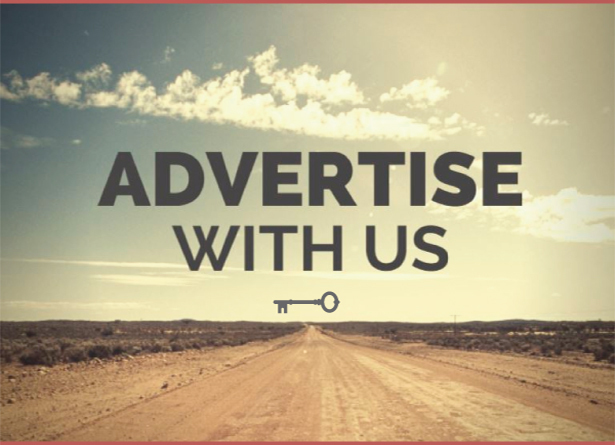 Some people love them, some people hate them, but whatever camp you fall into, there are certainly some eye catching works in the mix. 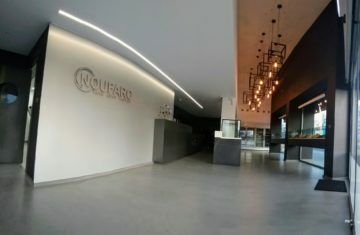 A modern museum in a gorgeous building situated bang in the middle of Laiki Gitonia (just off Onasagorou Street), be sure to have a good look at the permanent exhibitions which document Nicosia’s 6000-year history. 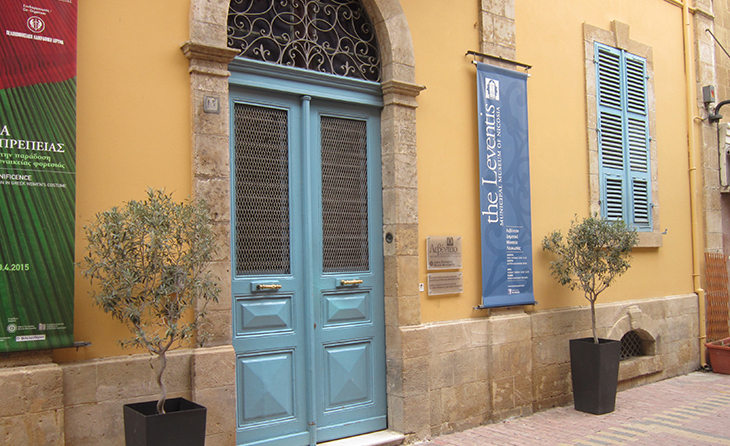 Keep in mind that the Leventis Museum closes at 4.30pm so we do suggest that you head here early. 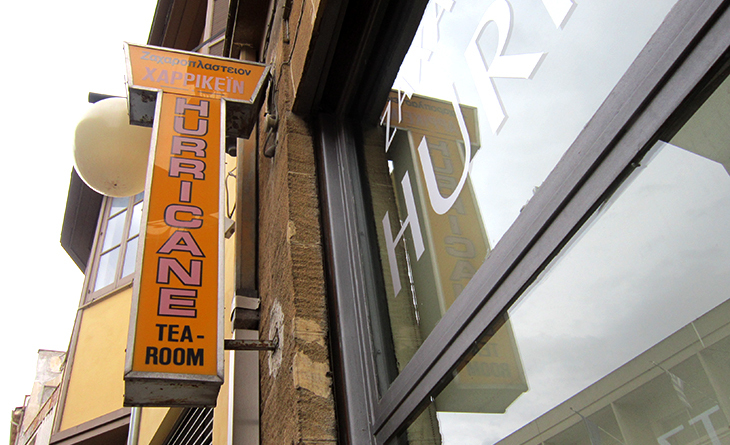 Keen to try some Cypriot food made the way it would be at home? Then make a beeline for Shiandris, with the owner, Andreas, cooking up delights with his wife Zena in the kitchen since 1969 when the family run establishment first opened as little more than a hole in the wall across the road. Frequented by just about anyone and everyone, from politicians to office workers, artists to nearby shopkeepers, they all stop by for their delicious daily foodie fix. Vegetarians be sure to try their pulses, carnivores simply must tuck into the tender meat dishes and everyone should order a lovely fresh salad as an accompaniment. 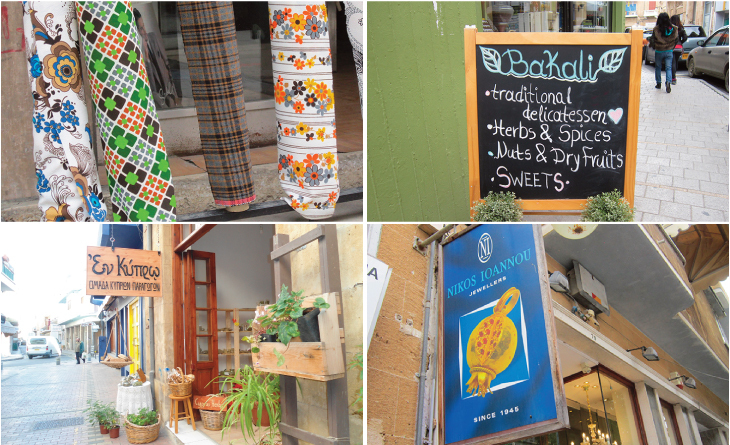 Escape the crowds around Ledra and Onasagorou streets by wandering a little further afield, to the area behind the old Municipal Market Square. 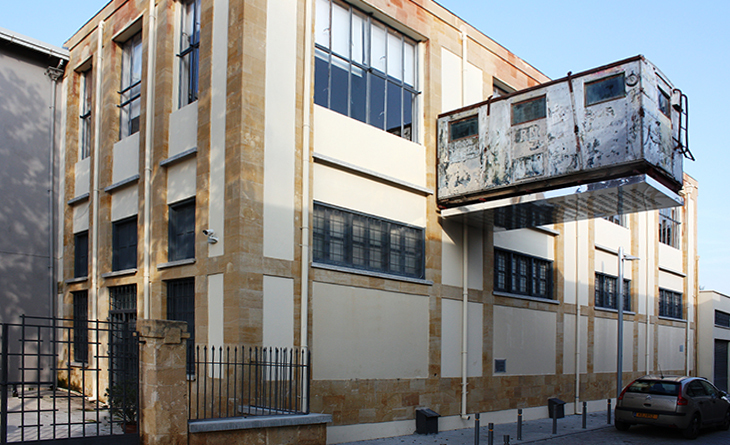 The Nicosia Municipal Arts Centre (NiMAC) is housed within an old power house and stands as a typical example of industrial architecture at the beginning of the 20th century. 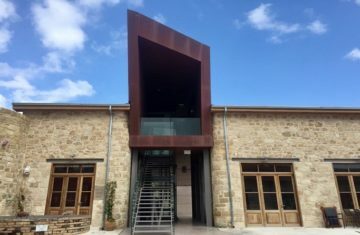 A great place to discover all things new in the contemporary Cypriot and foreign art scene, regular exhibitions often include a whole host of local talents exhibiting under varying themes. Years ago, Onasagorou Street was the place to head to for glorious fabrics, before the concept of readymade fashion became the norm. These days, there are but a few of these fabulous fabric shops left standing, with wonderful colourful rolls on display that should greatly appeal to lovers of all things vintage. 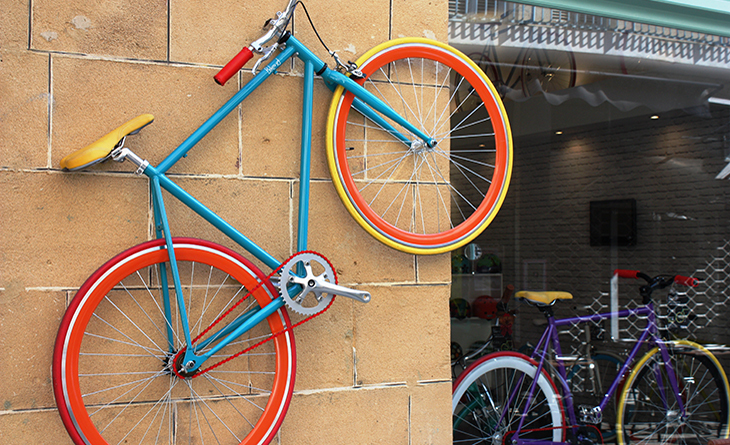 The area is also home to some lovely new shops and boutiques to excite a whole range of tastes, from those of young independent designers to others loaded with edible goodies, herbs and local produce like the popular Bakali. 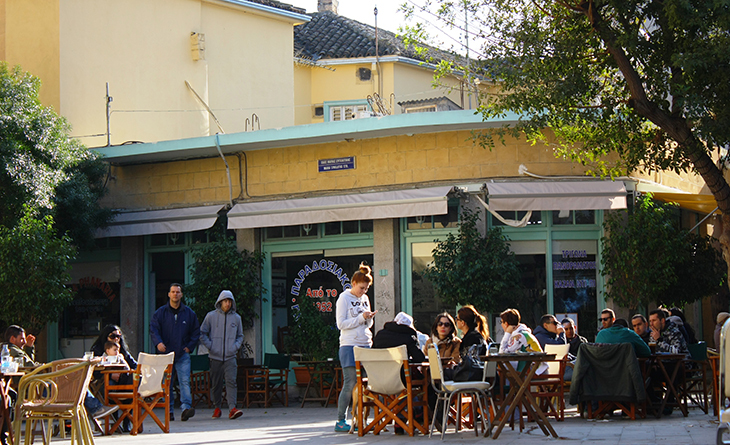 Enjoy your caffeine fix at the place where people meet and greet each other: the ever popular Faneromeni Square, dominated by a namesake church. 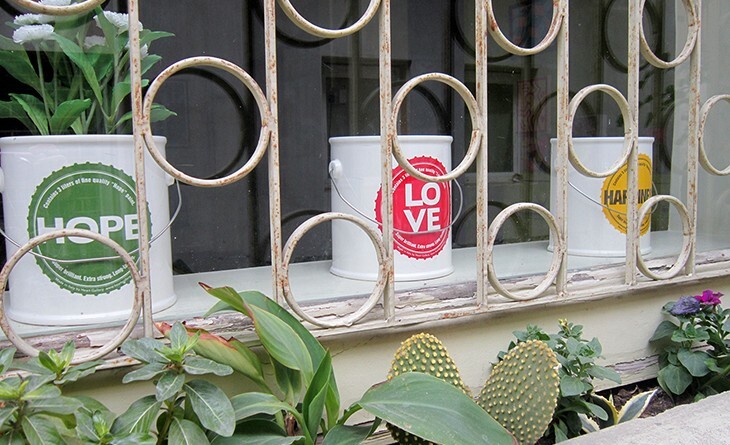 If you want to sit down for a drink, Kala Kathoumena is a traditional coffee shop with an urban twist. 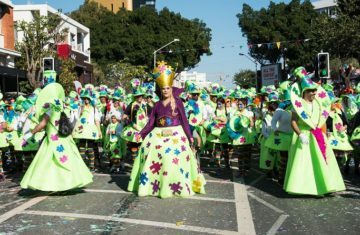 But if you want to do like the locals did years ago (and still do! 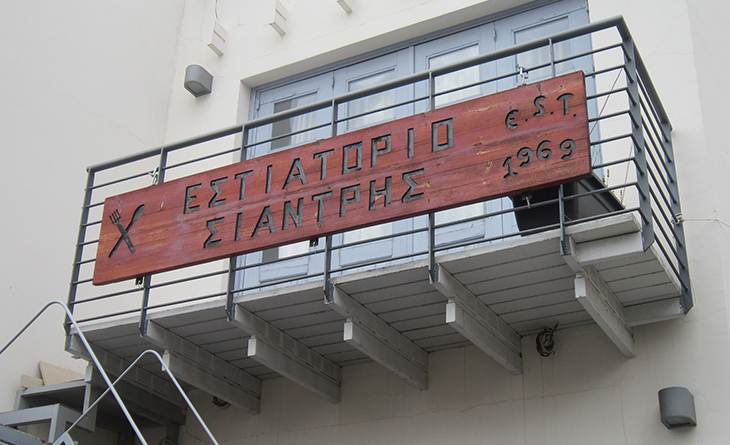 ), grab a seat at Tria Fanaria, situated at the back end of the church and right next to Faneromeni School. This place has been around since 1952 and provides a good chance to try traditional pastries and sweet treats made in good old fashioned style. 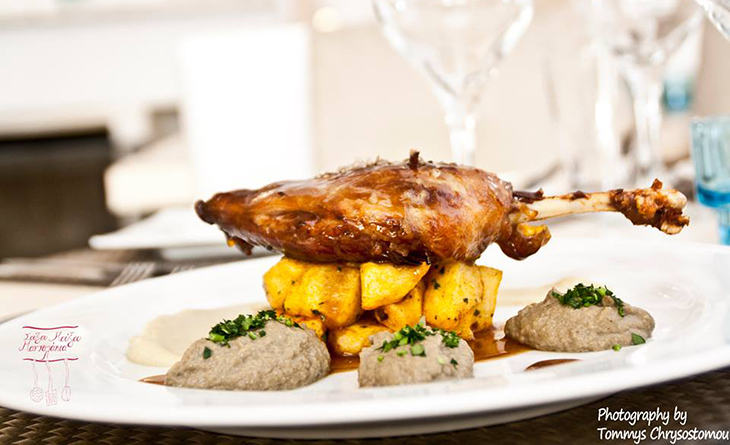 If you want to splash out on an evening meal that will leave you salivating, then head to Souxou Mouxou Mantalakia for a fine dining experience as you tuck into a whole range of delights, from scrumptious seabass fillet to honeyed duck thigh confit. 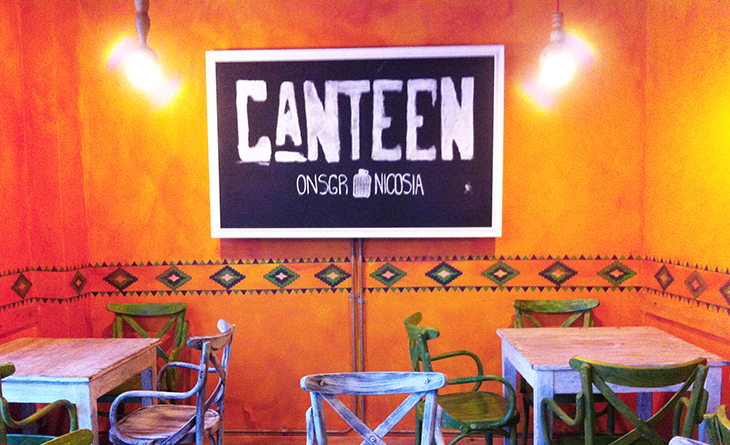 At face value, Canteen is a Mexican burrito shop. 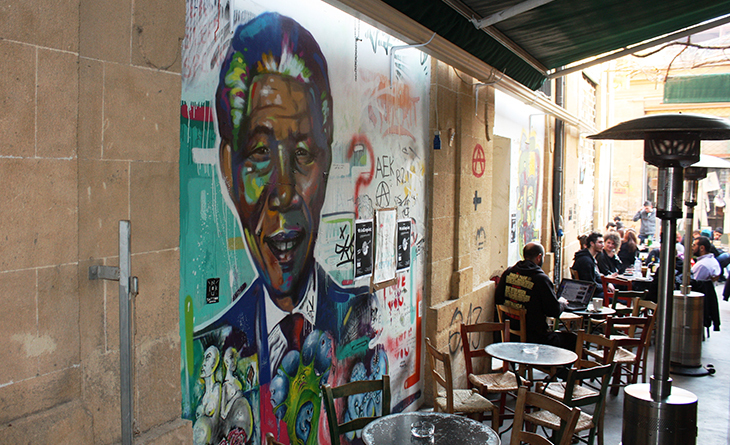 But push past one of the green doors and you’ll enter a cool (and somewhat dark) bar that serves up great cocktails in a playful place characterised by a long bar area and covered outdoor courtyard with walls adorned with graffiti.